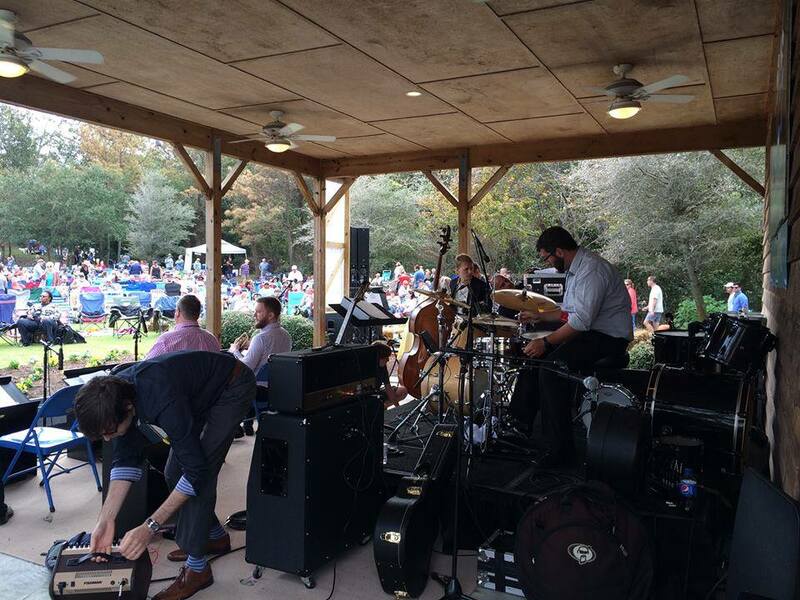 The Duck Jazz Festival is one of the best experiences we have had as a band – this community cares about jazz and puts on a thoughtful and perfectly executed event that draws jazz fans and music lovers from the outer banks of North Carolina and beyond. Thanks so much to the Town of Duck for creating such a fantastic music festival and inviting us to be a part of it! Thanks to Alexandrea Lassiter of Dtownperspective for taking almost all of these photos and documenting our trip! 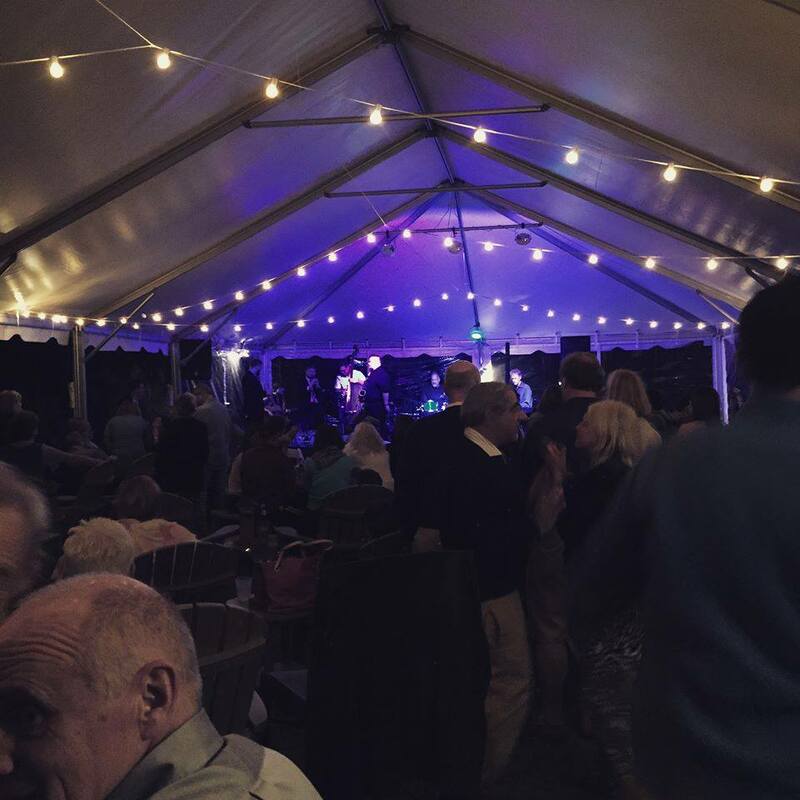 The jam session on Saturday night of the festival at The Blue Point. 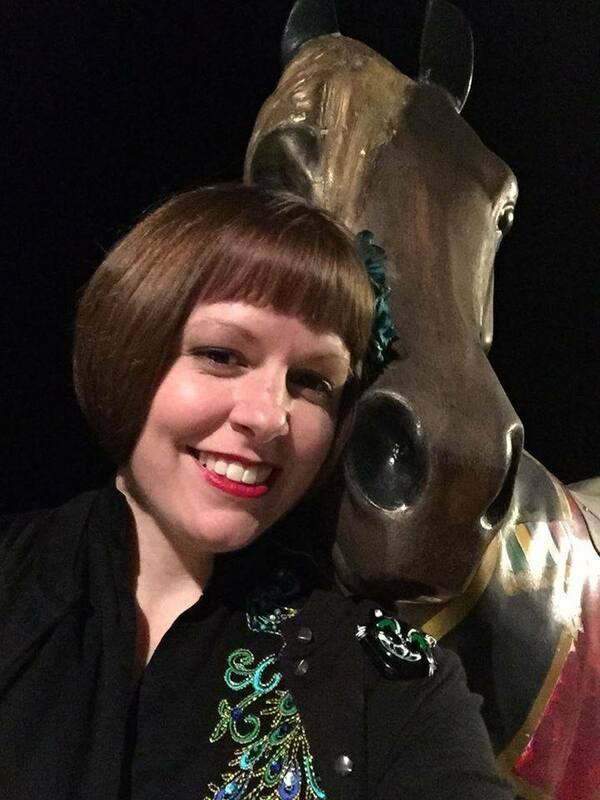 There are wild horses statues throughout Duck, in honor of the wild horses that roam the dunes on the outer banks. 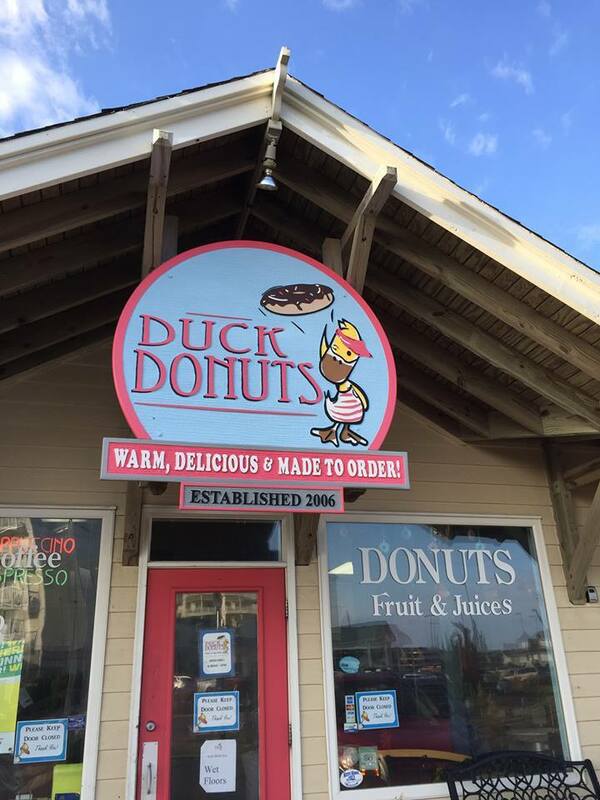 Duck Donuts across from our hotel! Setting up at the Duck Jazz Festival main stage. 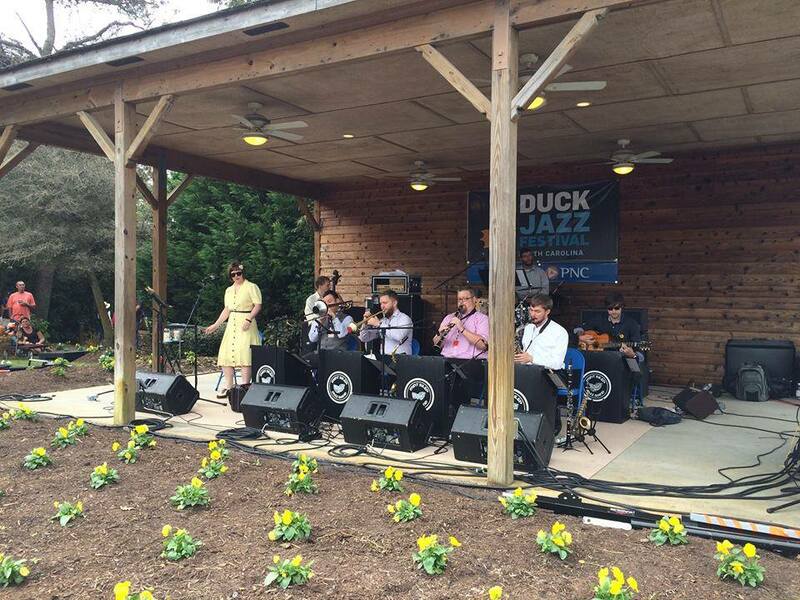 Performing Ducky Wucky at the Duck Jazz Festival! 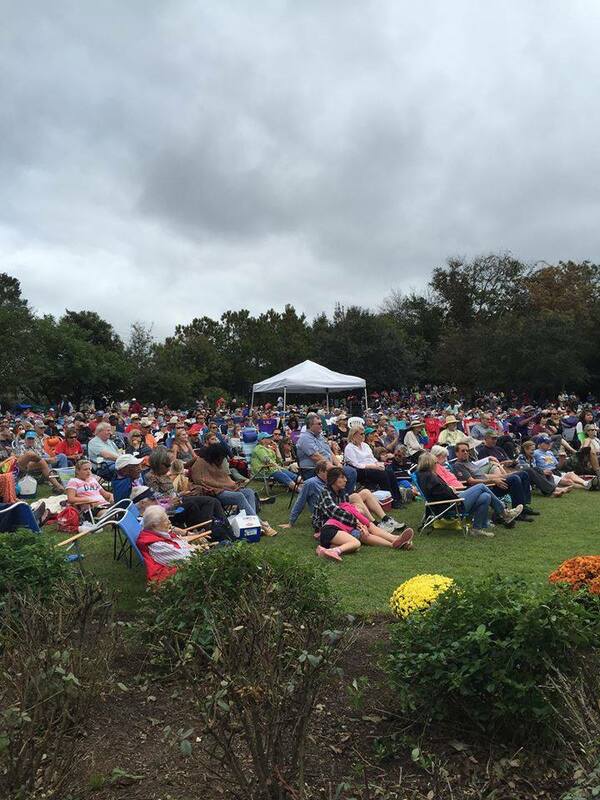 The crowded lawn at the Duck Jazz Festival. Signing autographs at the merch table after our performance. 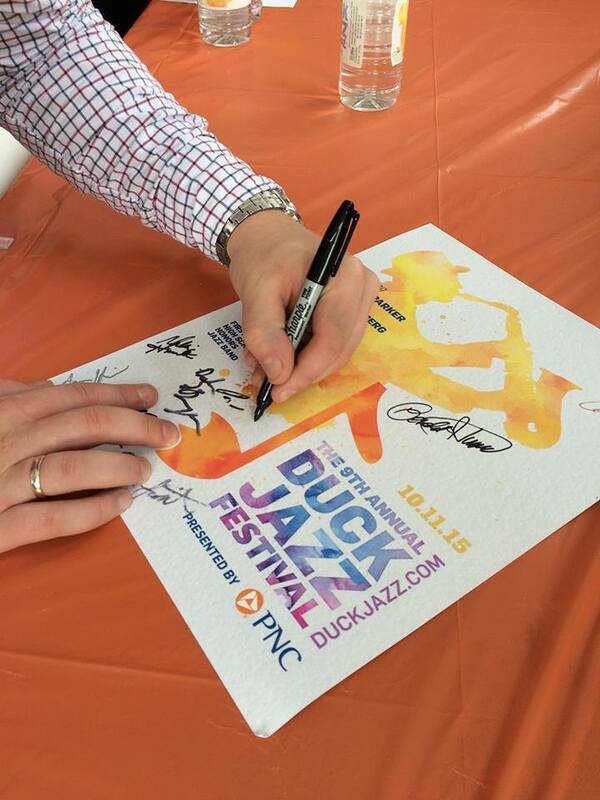 Our trumpeter Paul Rogers signs a Duck Jazz Festival poster, featuring the silhouette of Maceo Parker, the festival headliner. That’s a wrap – love you, Duck! We love traveling around our home state of North Carolina to perform at cool and unique venues, so we are delighted to be included in the roster for this year’s Duck Jazz Festival on the outer banks of North Carolina! 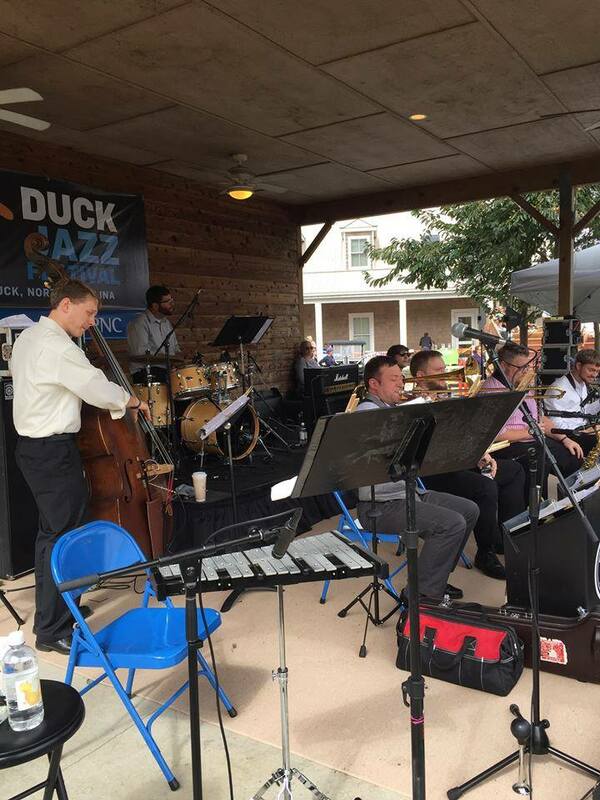 The Duck Jazz Festival, now in its 9th year, presents a free day-long festival of regional, national, and international jazz artists with two stages on the Duck Town Green. This year’s festival artists include Maceo Parker, the Bria Skonberg Quintet, the Mint Julep Jazz Band, The Monitors, Joe Mapp and the Coordinates, and the First Flight High School Honors Jazz Band. 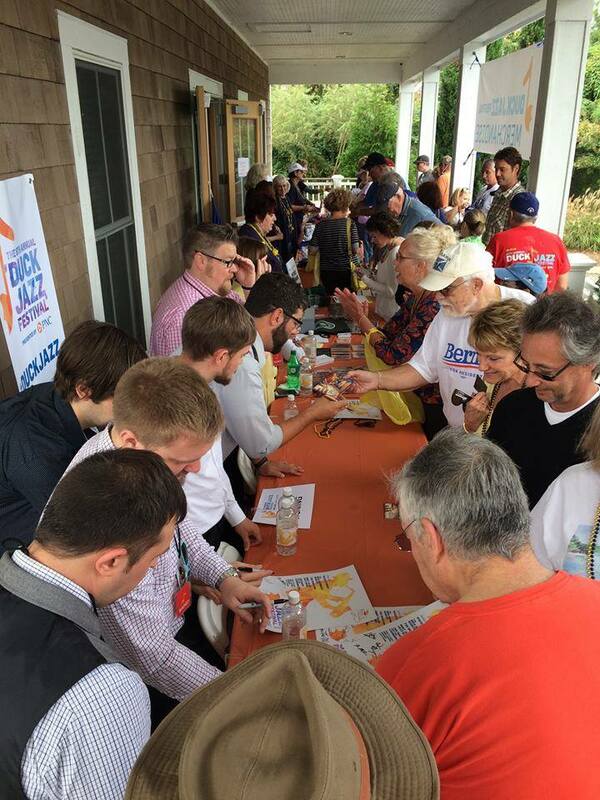 The music starts at 11:00 a.m. – join us on October 11, 2015 in Duck! 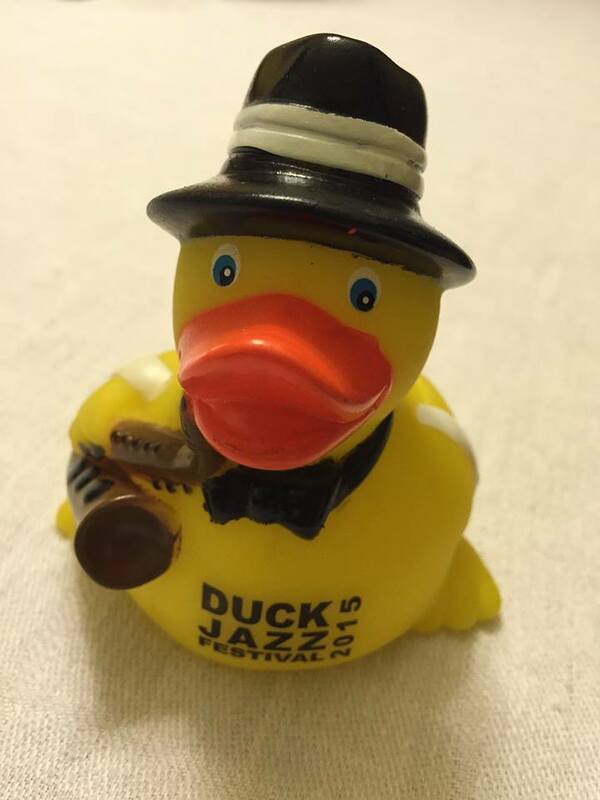 For more information, visit the Duck Jazz Festival website.